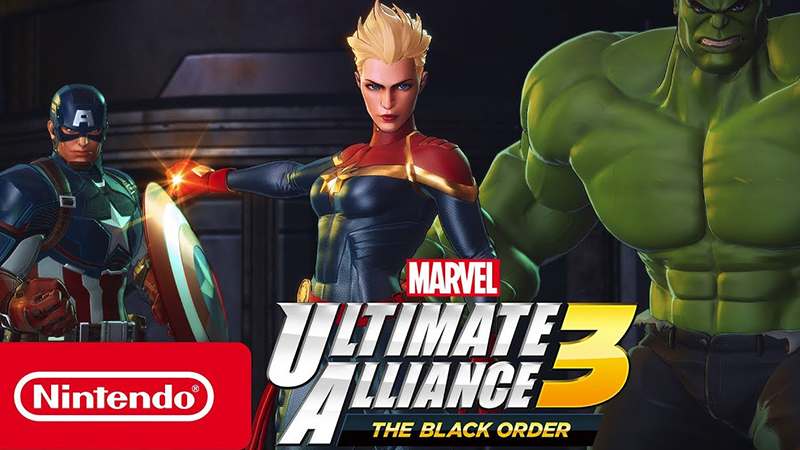 As the Black Order launches, it marks the first installment in the franchise in more than a decade. 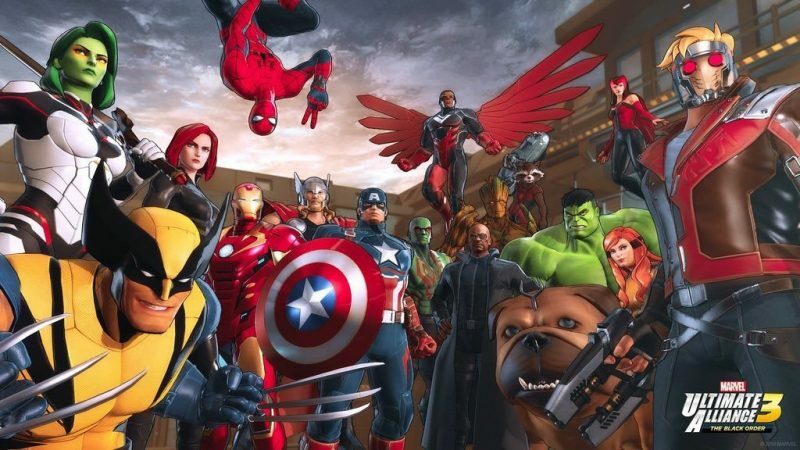 Reggie Fils-Aime has shared new details about the genesis of Marvel: Ultimate Alliance 3, coming to Nintendo Switch in 2019. 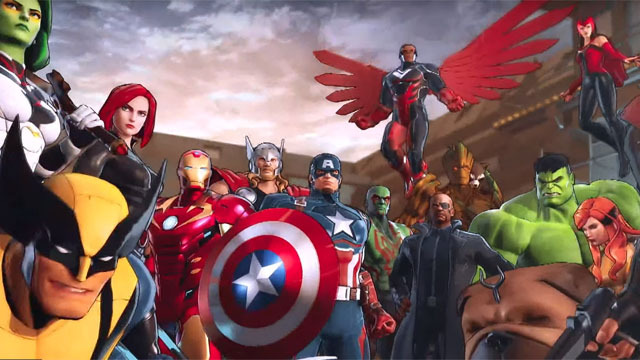 The Black Order will bring together the Avengers, the Guardians of the Galaxy, the X-Men, Spider-Man, and more in Ultimate Alliance 3.